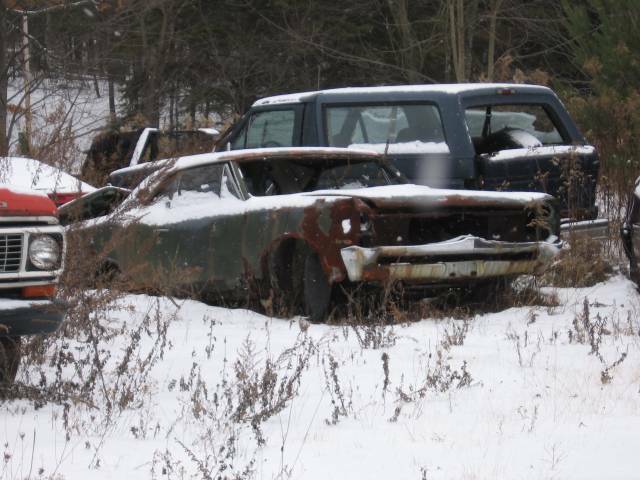 Another Forgotten Car Photo Picture Classic Cars for sale & Classifieds - Buy Sell Classic Car & Classic Truck Classifieds. It looked as though someone was going to do something with it. Now it's been dragged back with the rest of the junk. I'll take the Ford pickup!